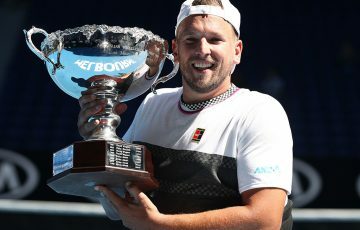 A day after reaching the quads doubles final with Heath Davidson, world No.1 Dylan Alcott has reached the same stage of the singles event at the Rio Paralympics. 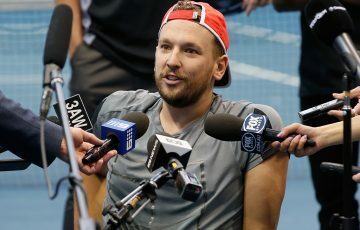 Dylan Alcott will play for not one, but two Paralympic gold medals after reaching the final of the quad singles event on Monday in Rio. 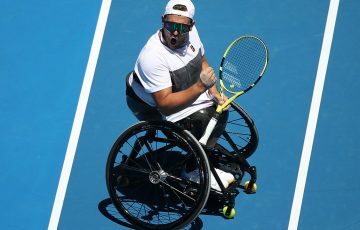 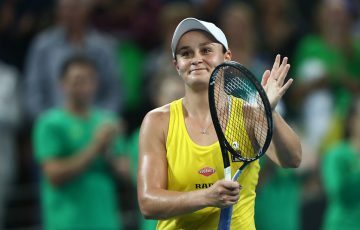 In what is rapidly becoming a hugely successful Games for the Melburnian, Alcott swept into the final with a 6-0 6-3 victory over Lucas Sithole of Africa. 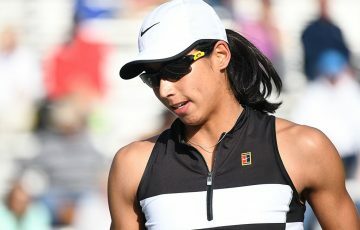 Alcott stands one win away from becoming one of a select group of Paralympic athletes to win gold medals in two different sports. 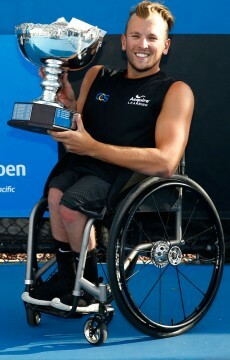 The Aussie was part of Australia’s gold medal-winning wheelchair basketball team at Beijing in 2008. 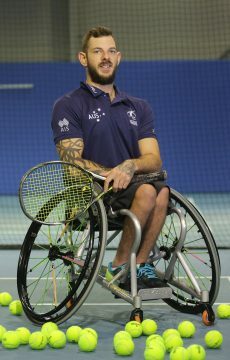 In the quads singles final, Alcott will face Brit Andy Lapthorne, who later on Monday overcame American David Wagner. 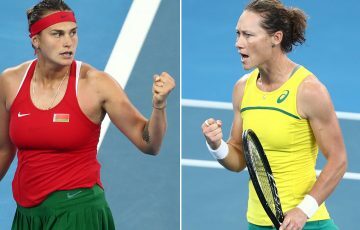 He and Davidson will go for gold in the quad doubles final on Tuesday. 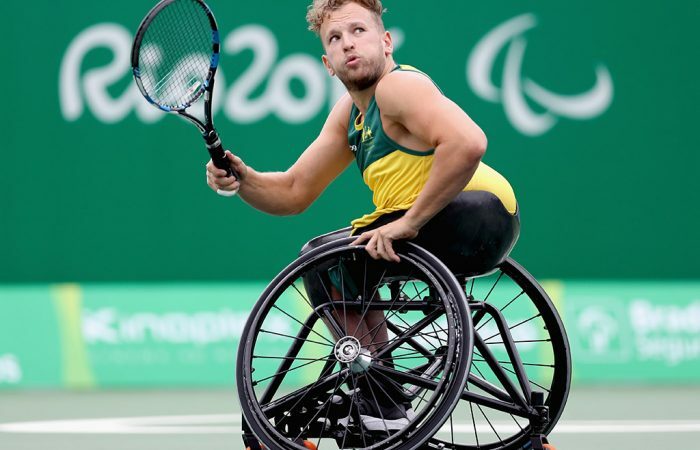 Meanwhile, another Aussie, Adam Kellerman, exited the men’s singles event in Rio. 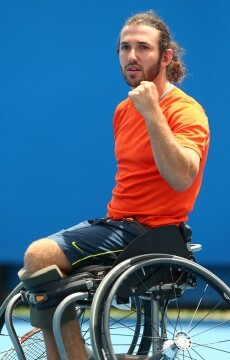 The 12th seed found Argentina’s Gustavo Fernandez too strong, falling to the No.5 seed 6-1 6-2.